“From the time of my high school education, through college and my professional career as an architect, I have been fascinated by the landscape. Drawing and painting has been my focus in appreciating and responding to nature, both untouched or with man's influence on it. I am most interested in reflecting what I see and experience from the landscape in paintings which enhance the mood and setting with unexpected color, elements of abstraction, calligraphy, marks and incising the surface. I paint on cradled panel with a combination of oilbar and oil paint and brush or pallette knife. 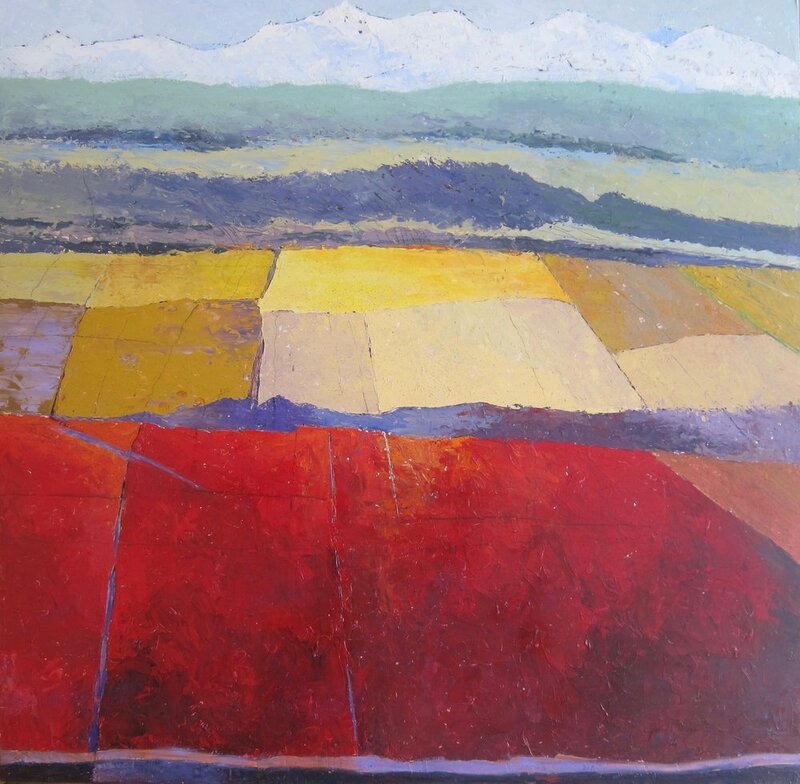 Edberg's work has been recognized with awards from the Northwest Pastel Society, the Puget Sound Group of Northwest Artists, and the honor of "Best of Show" at the Washington State Convention Center Art Exhibition. His work is housed in both private and corporate collections throughout the U.S., and is regularly exhibited in galleries on both the East and West coasts.